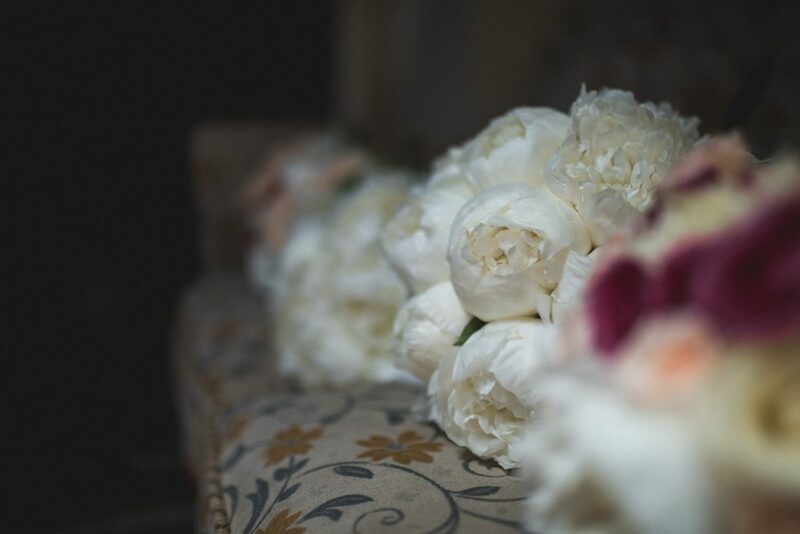 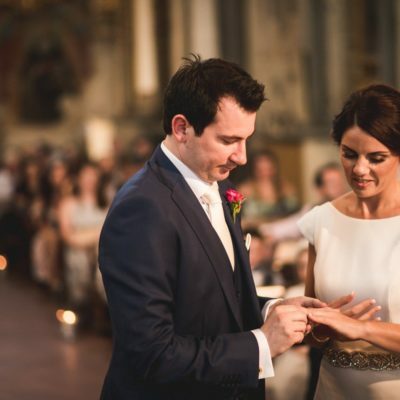 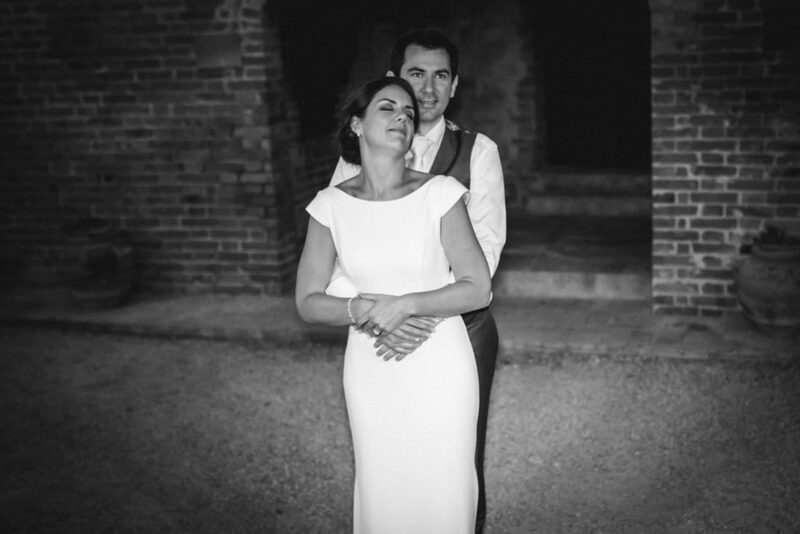 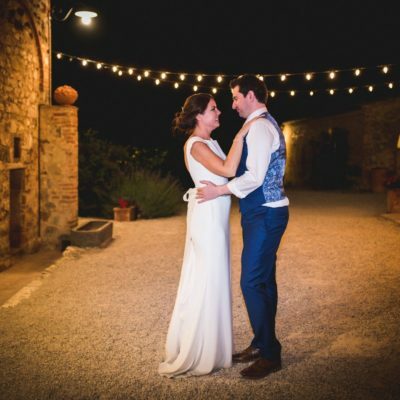 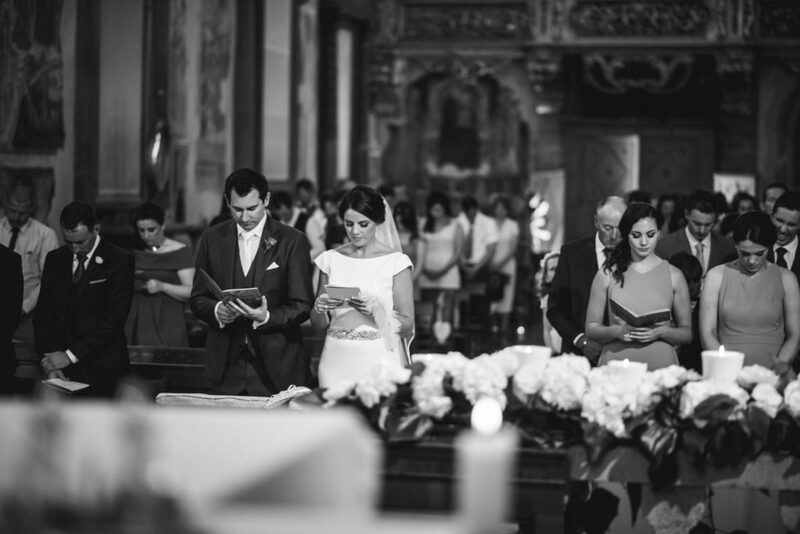 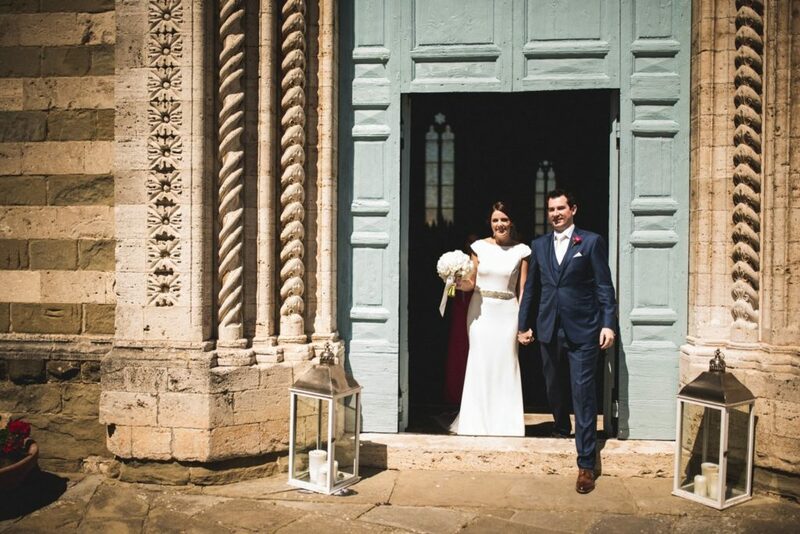 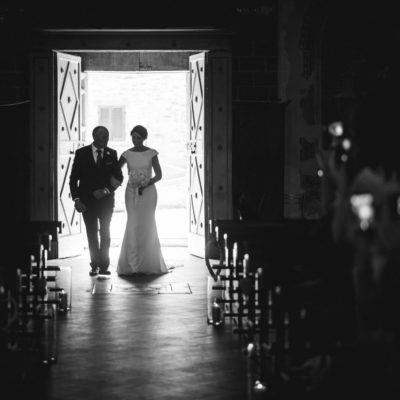 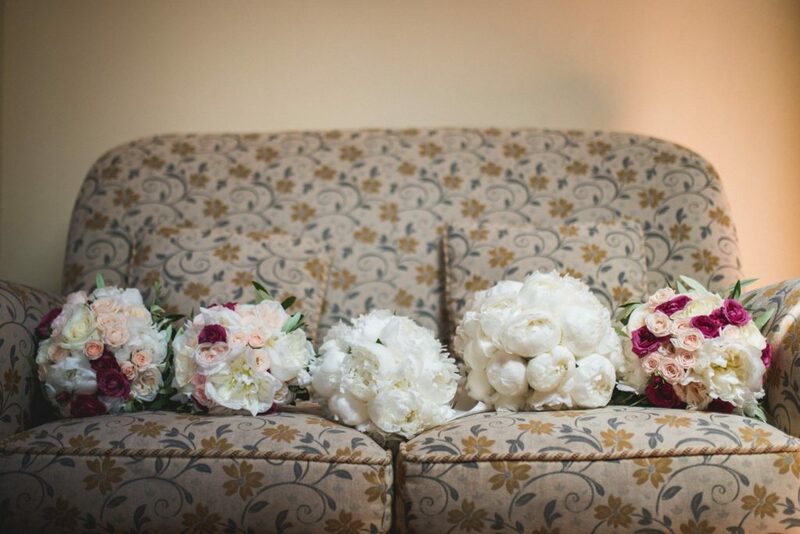 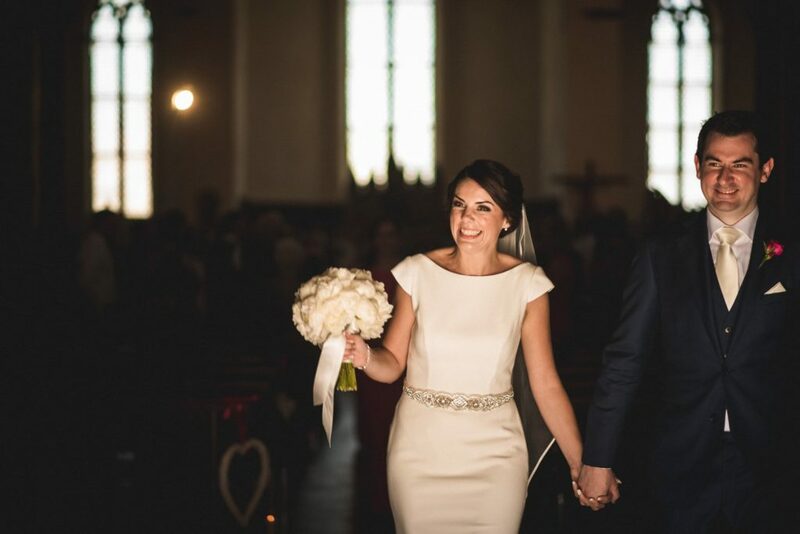 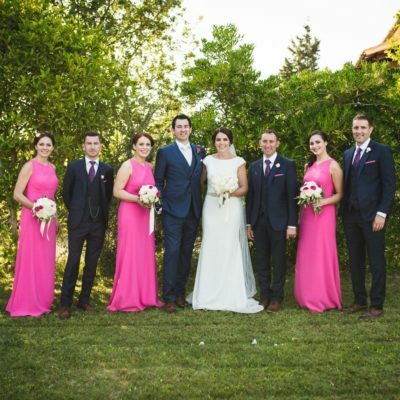 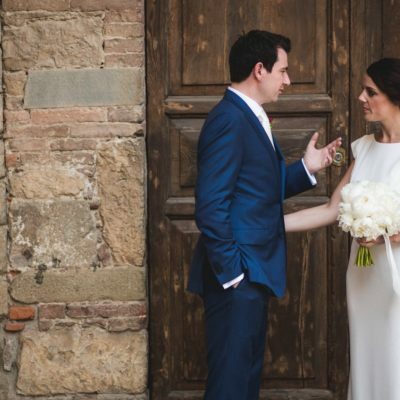 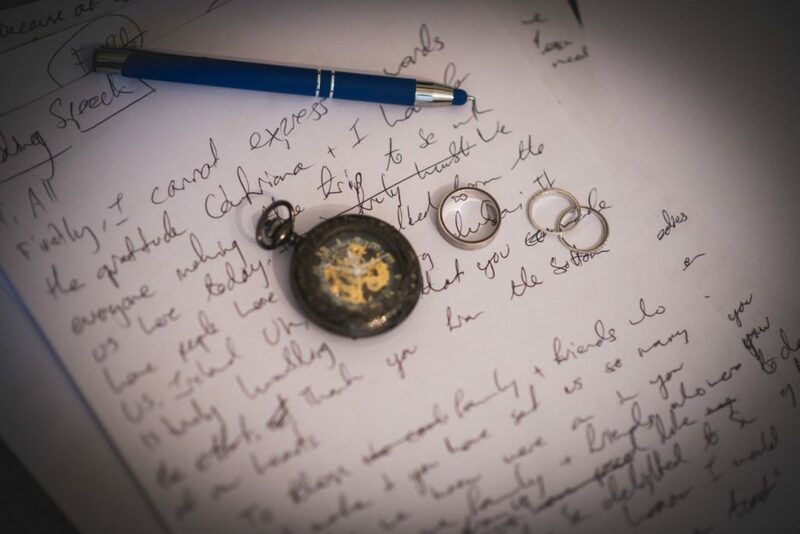 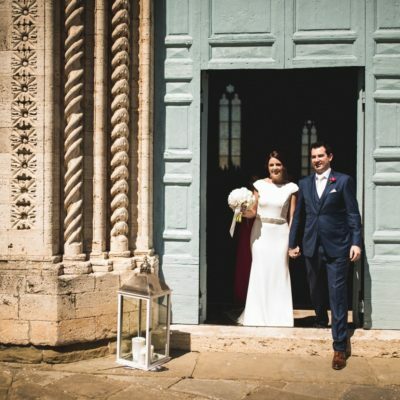 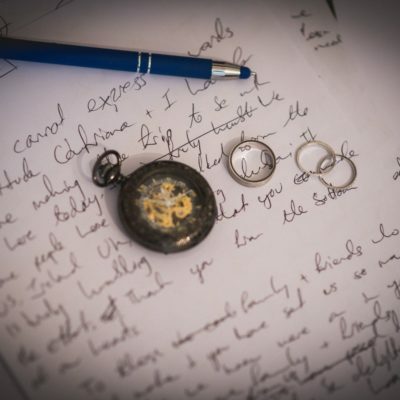 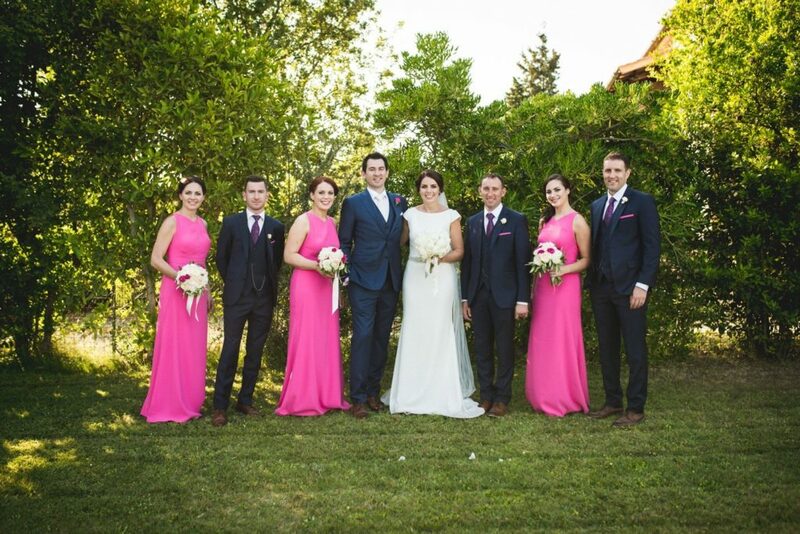 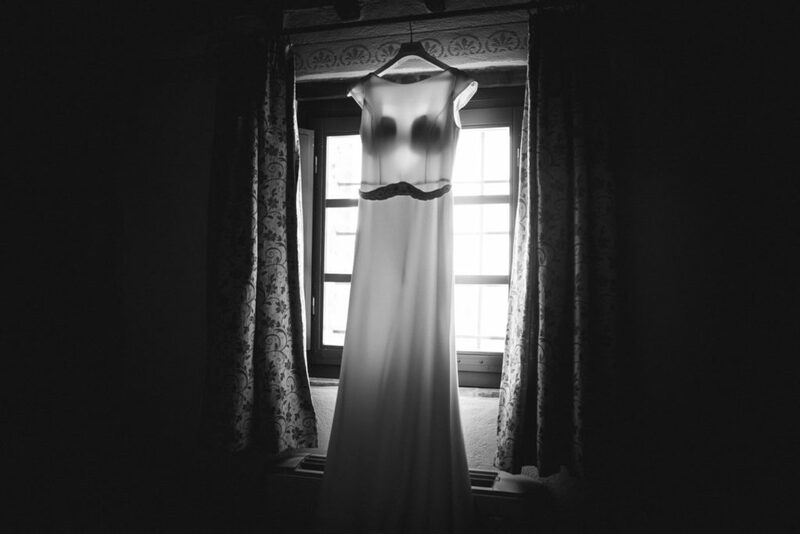 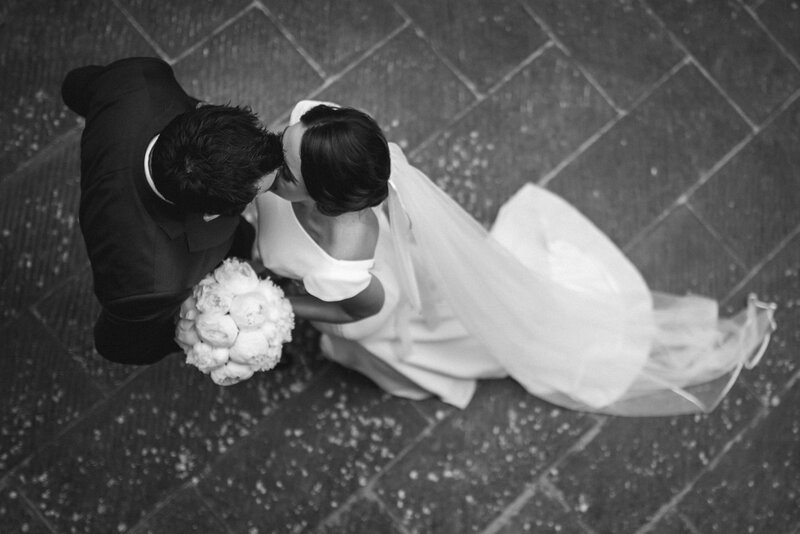 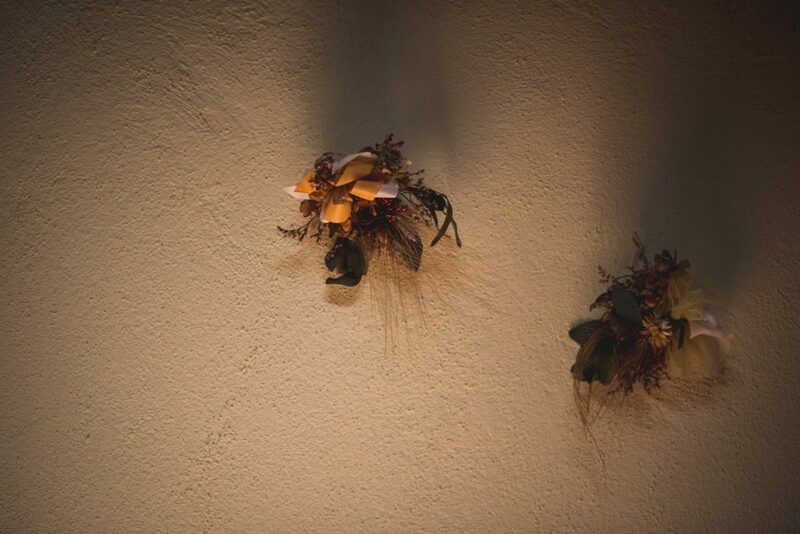 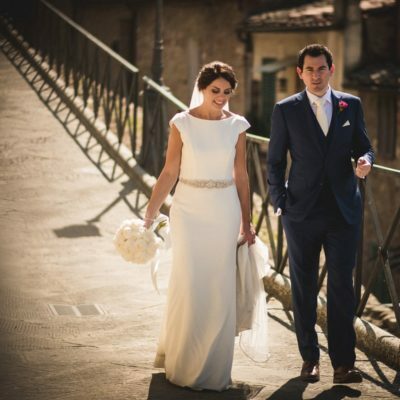 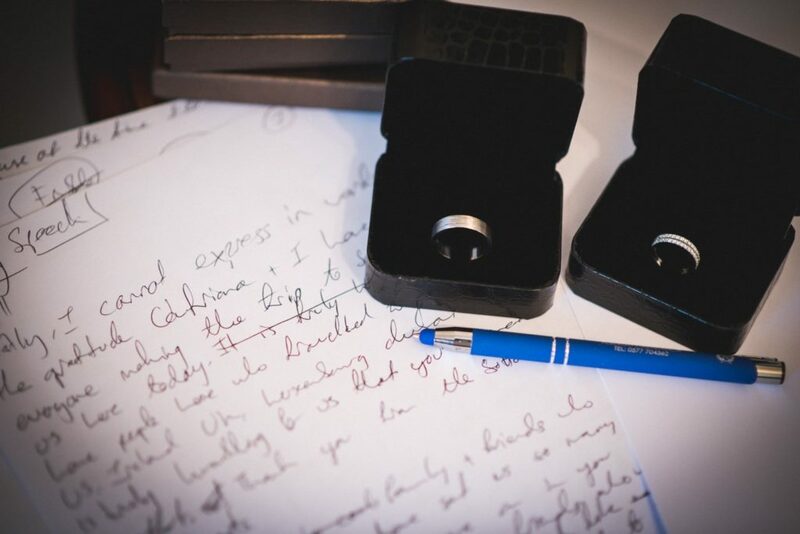 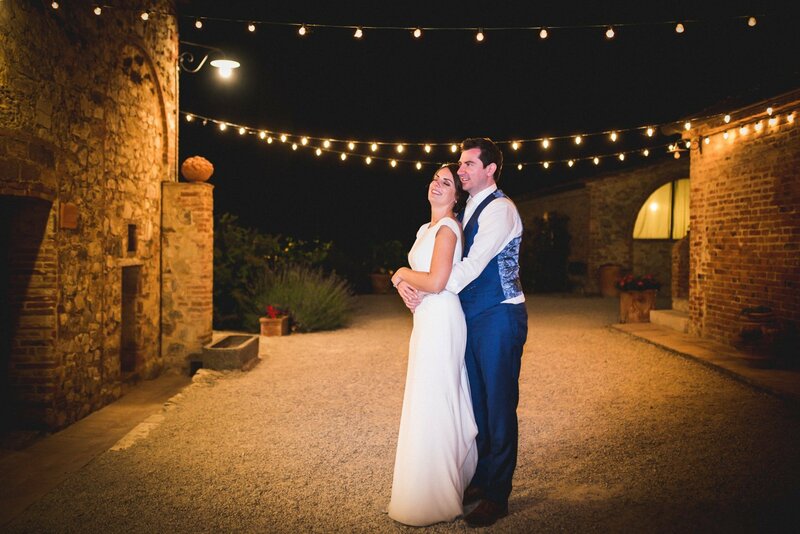 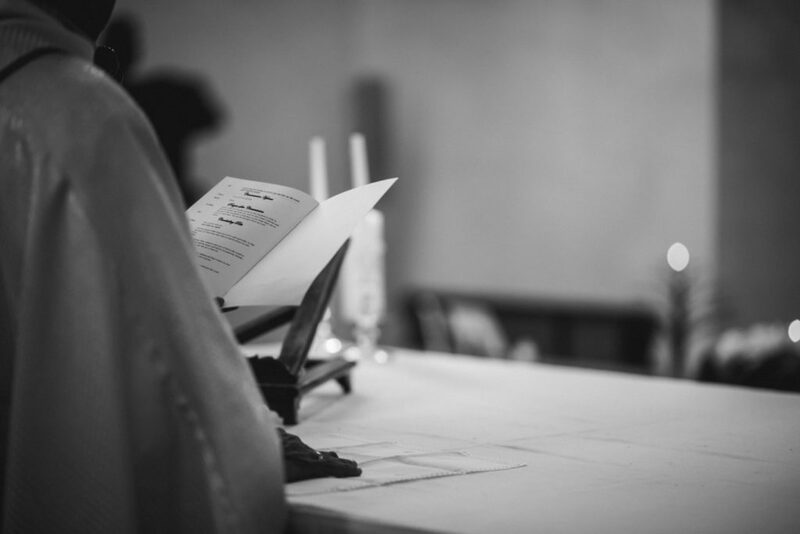 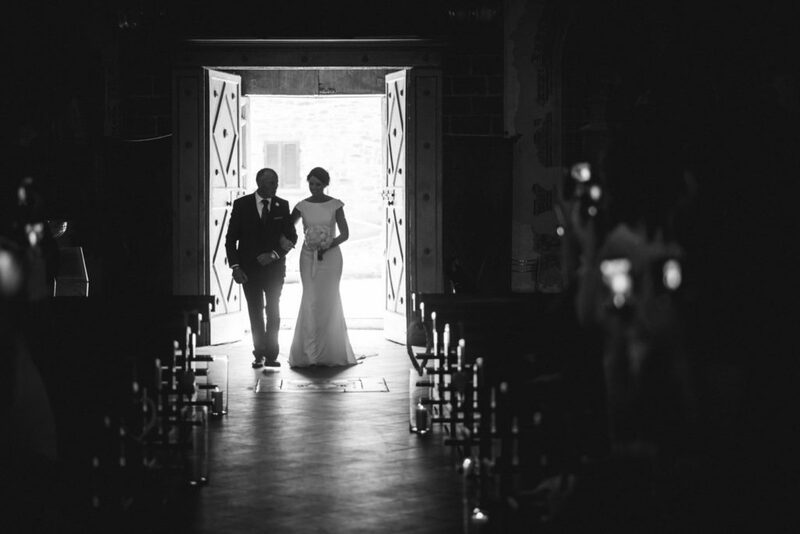 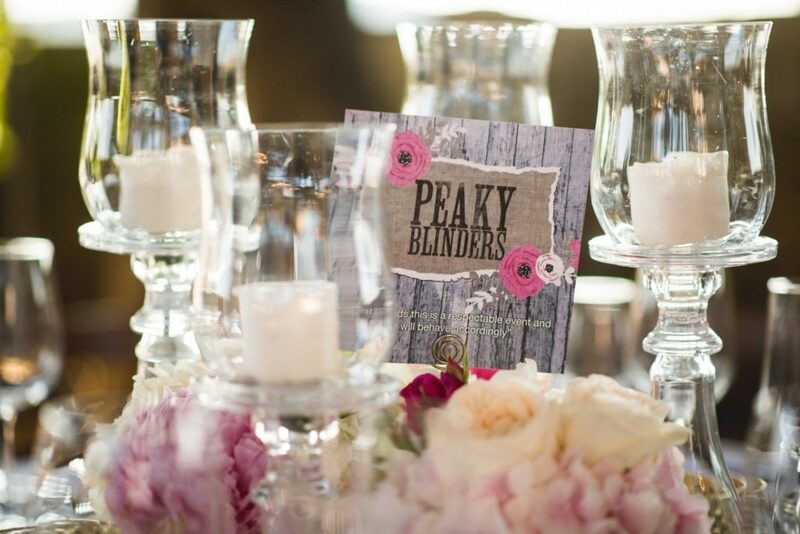 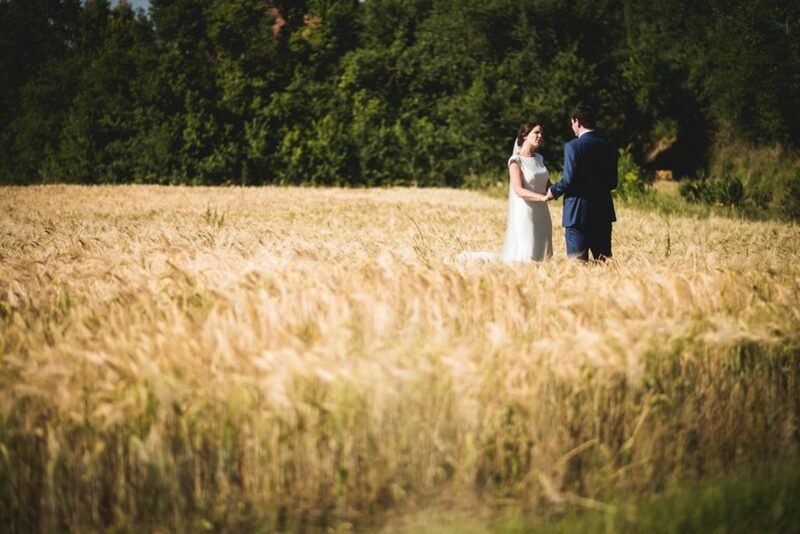 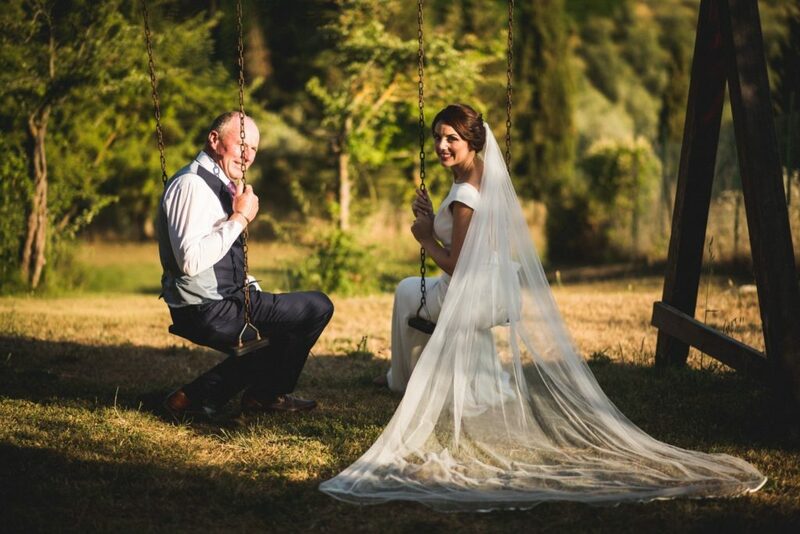 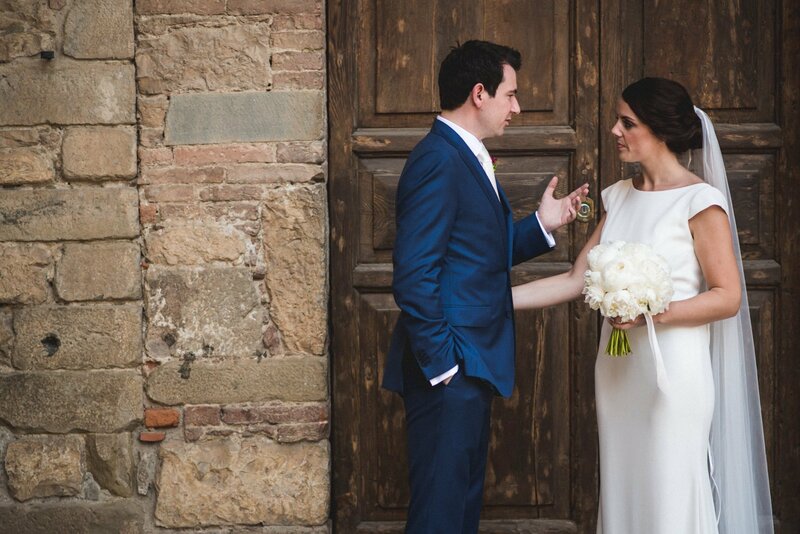 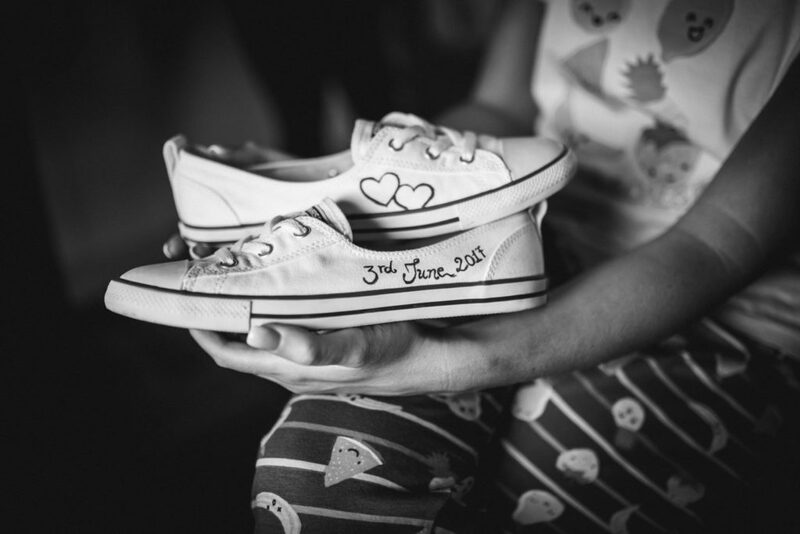 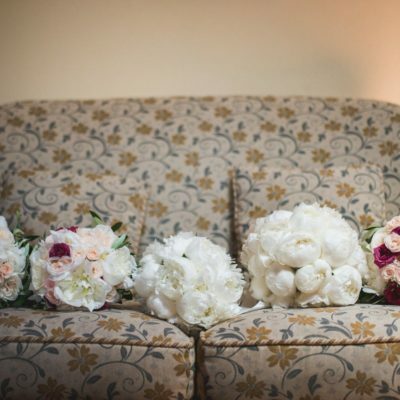 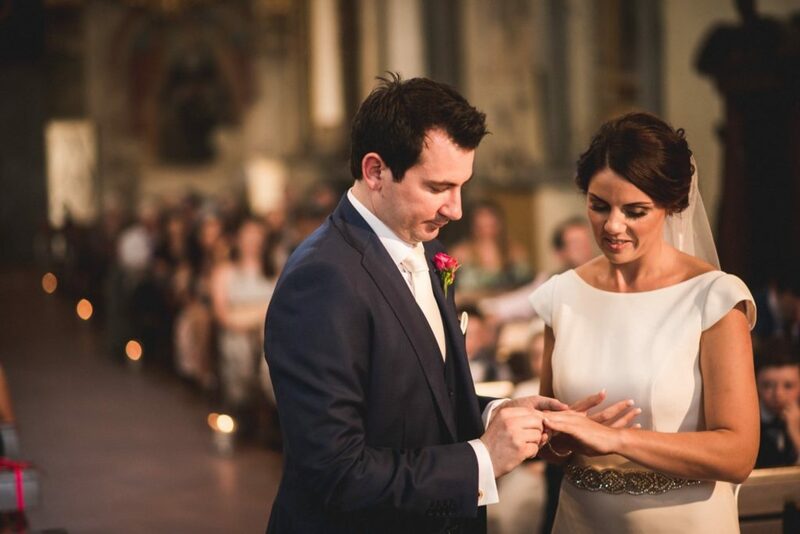 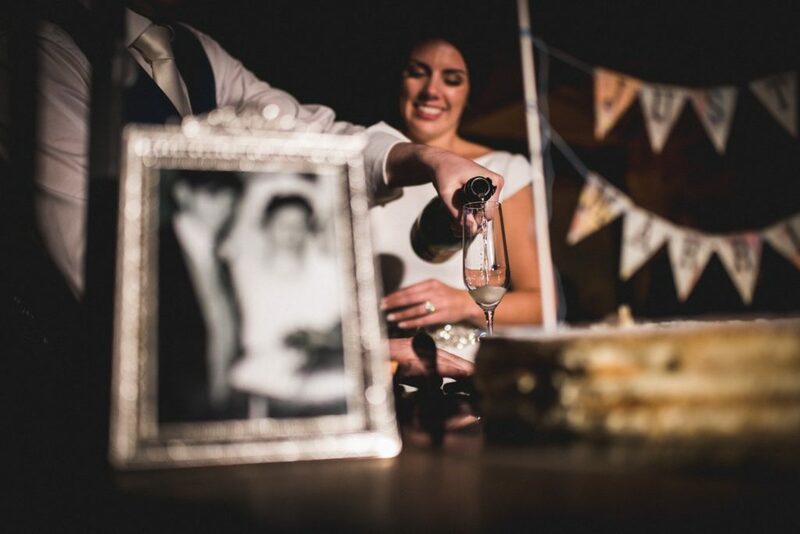 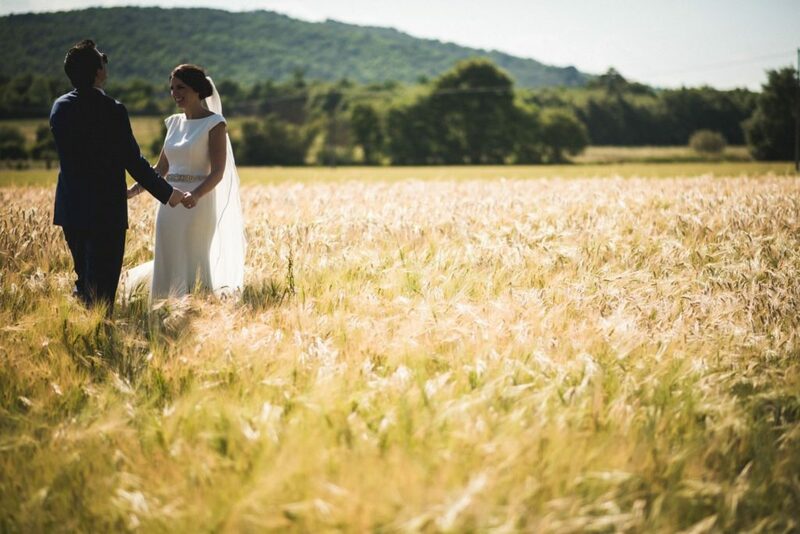 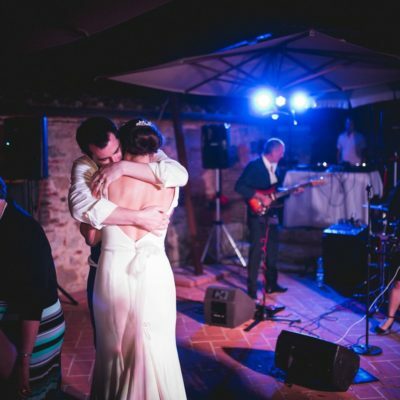 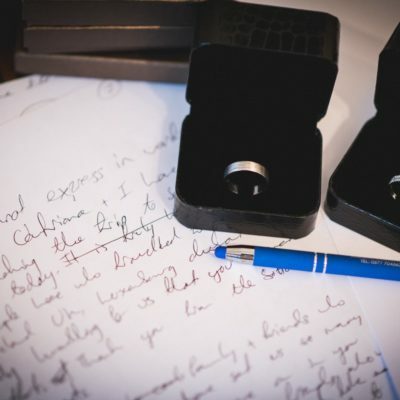 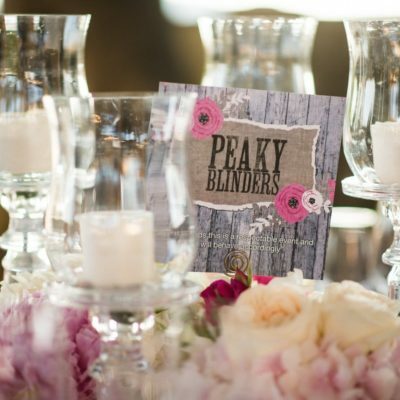 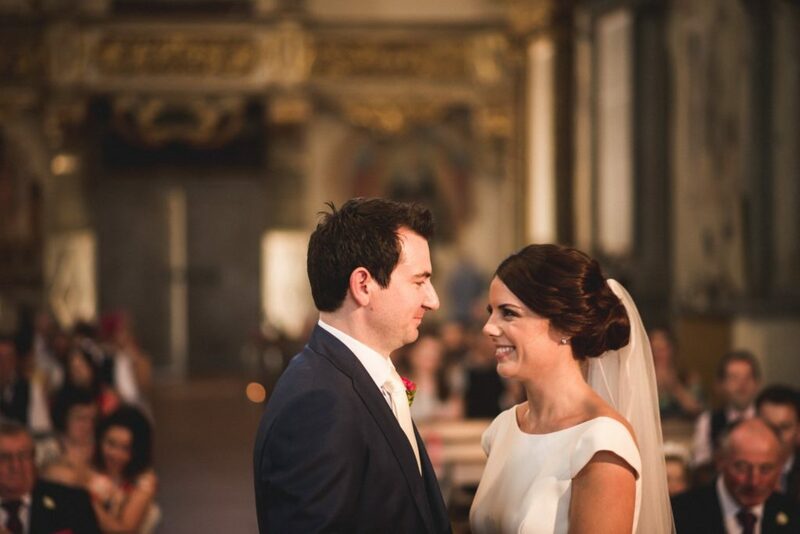 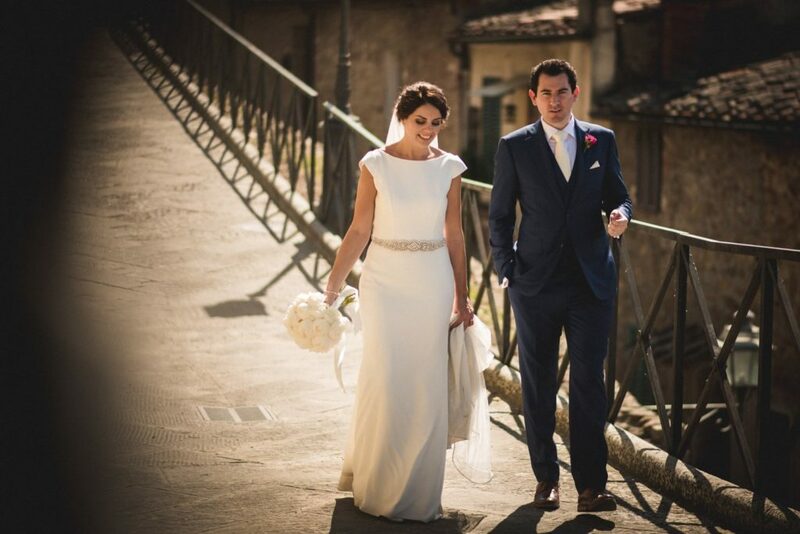 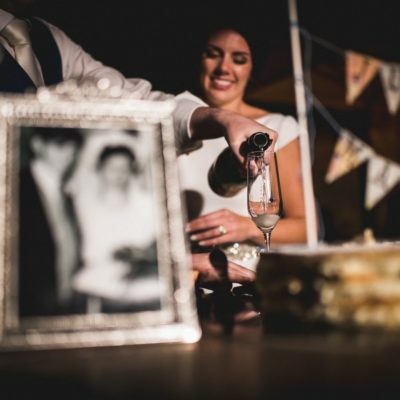 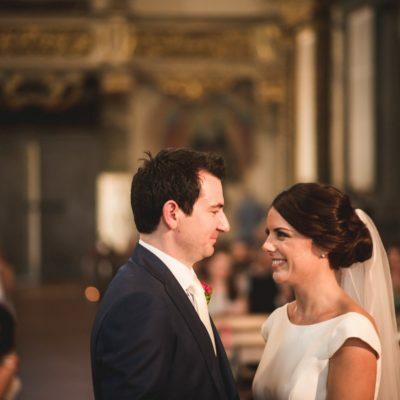 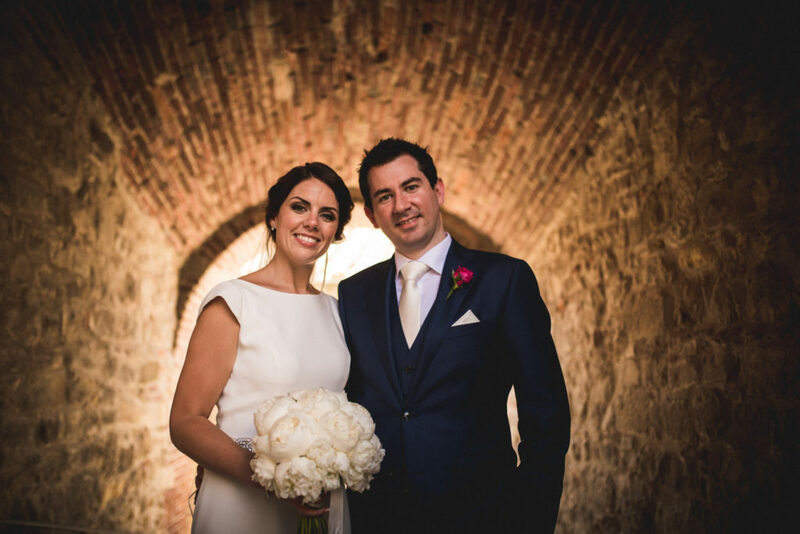 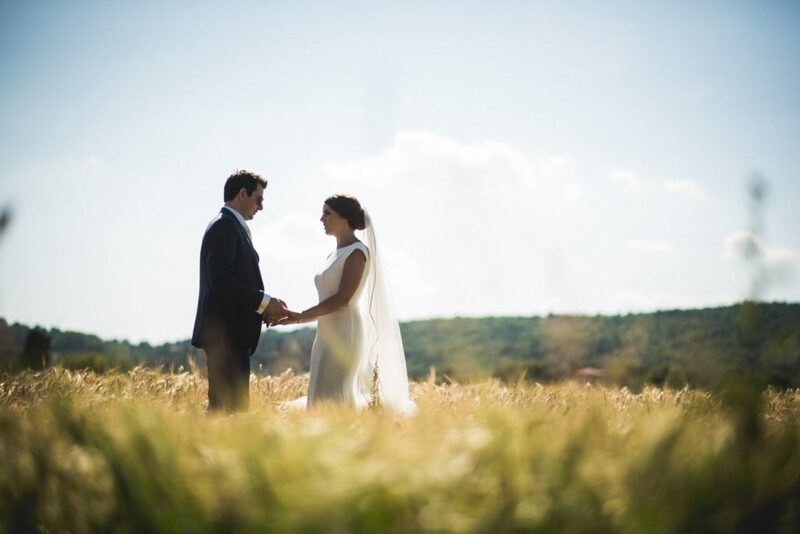 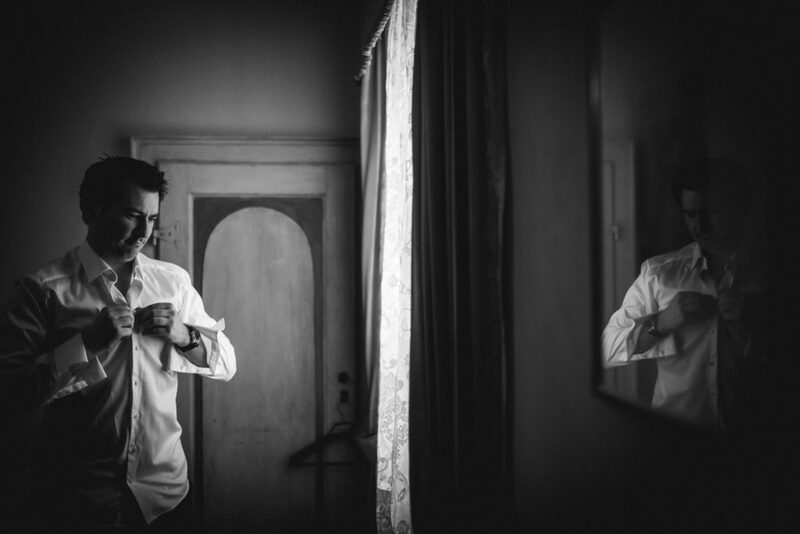 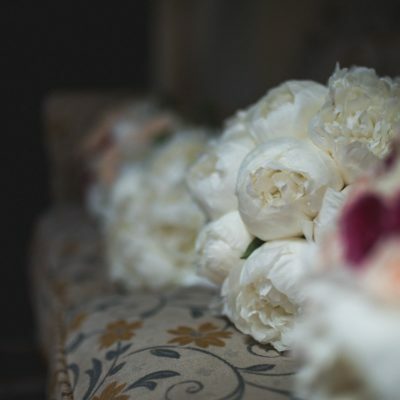 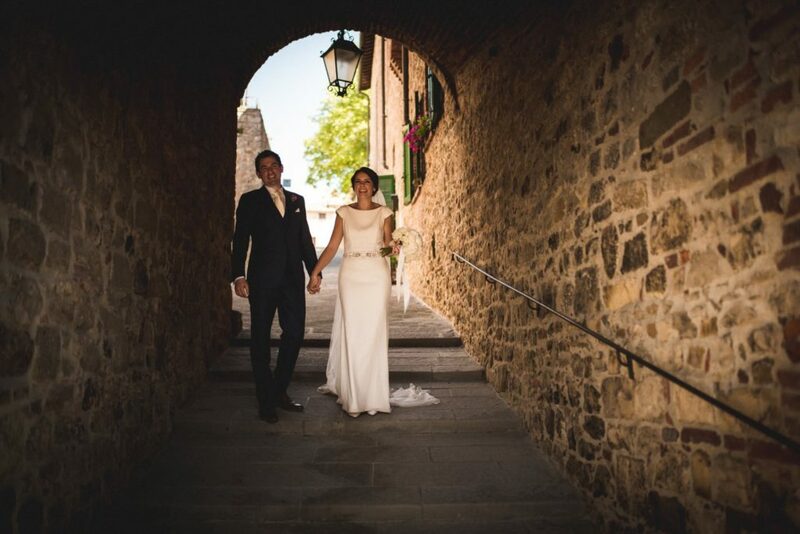 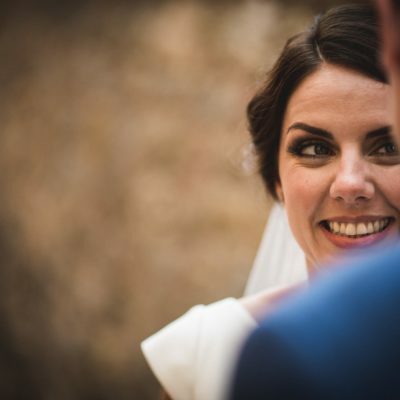 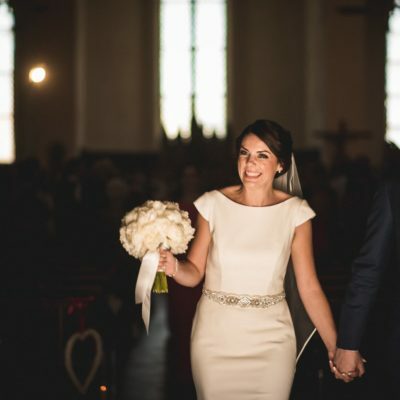 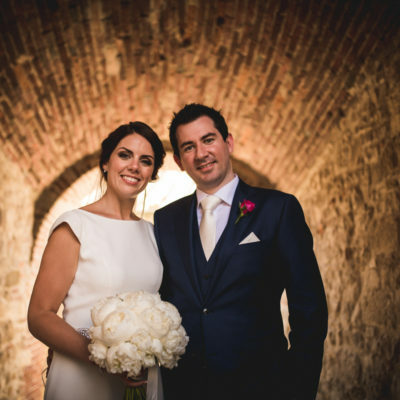 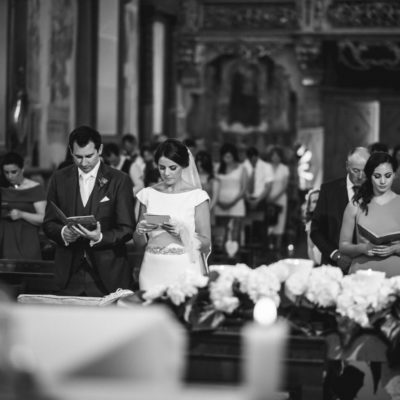 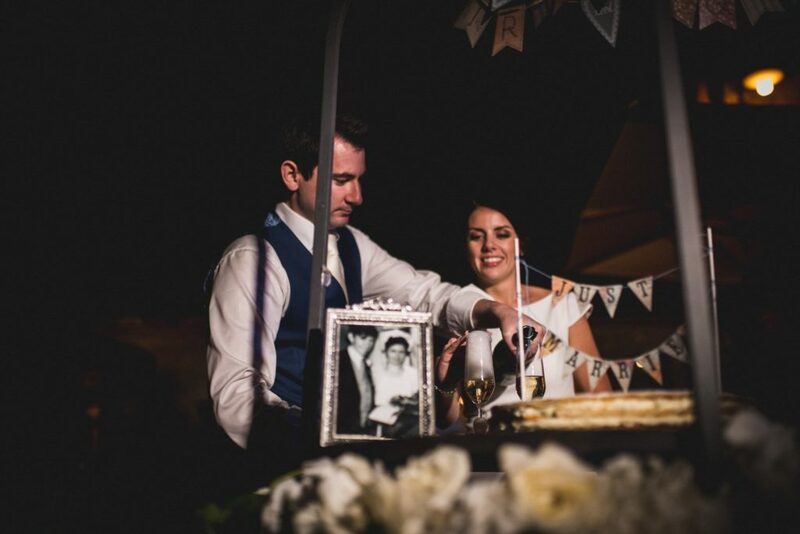 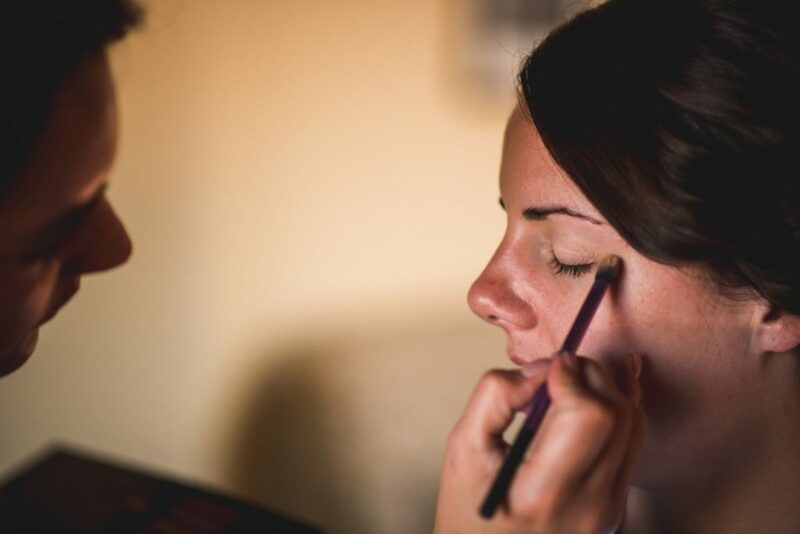 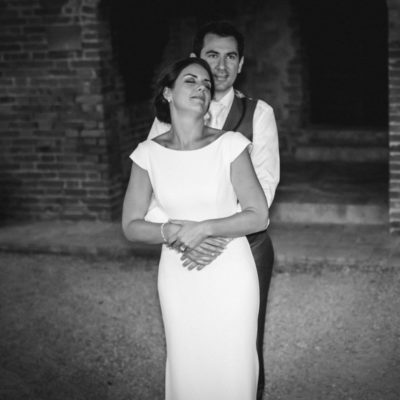 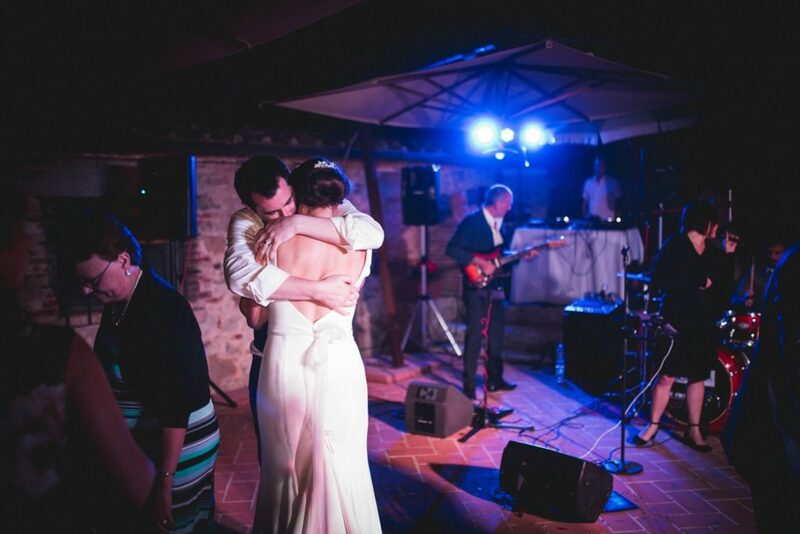 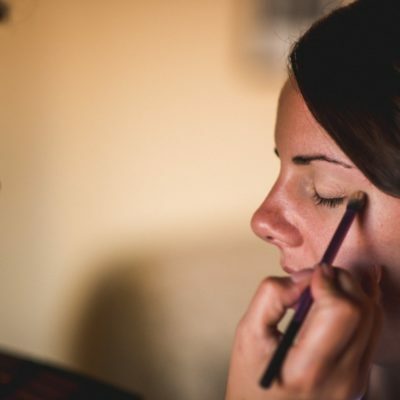 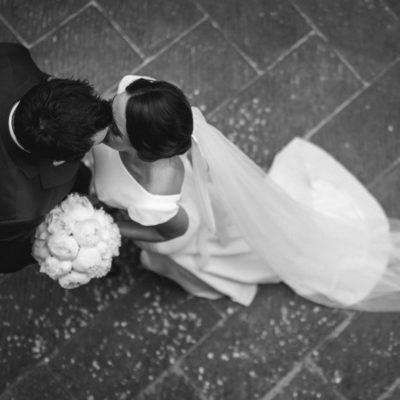 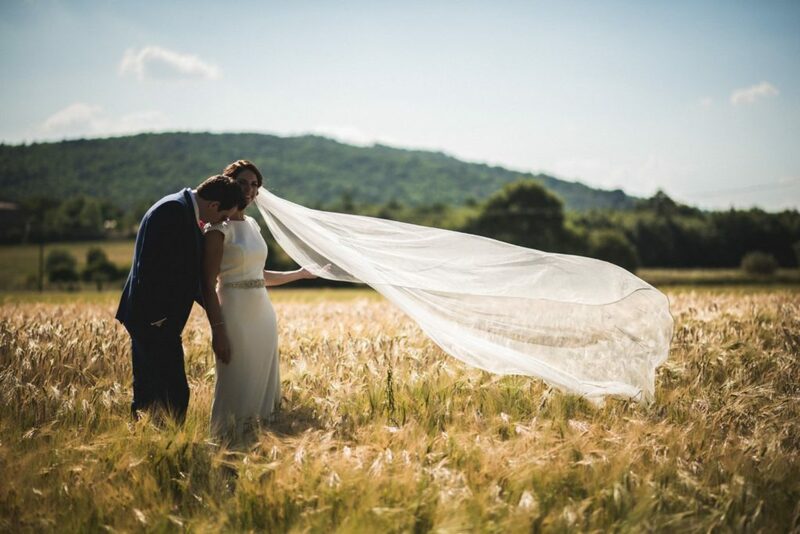 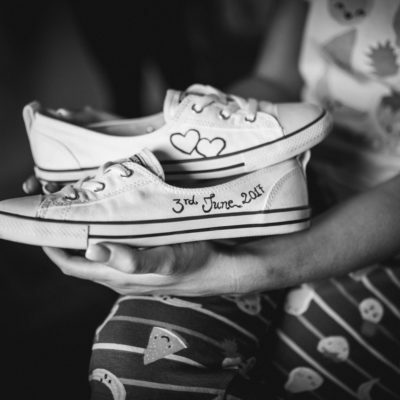 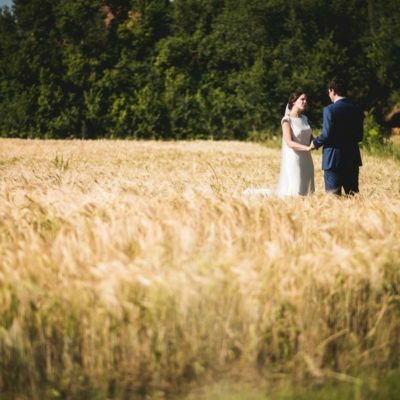 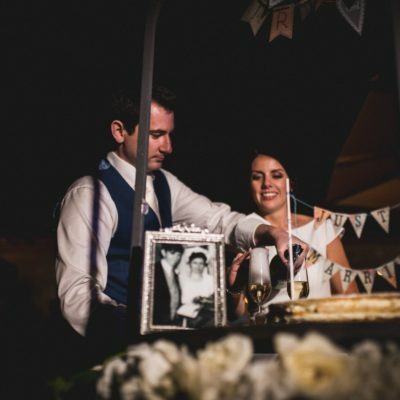 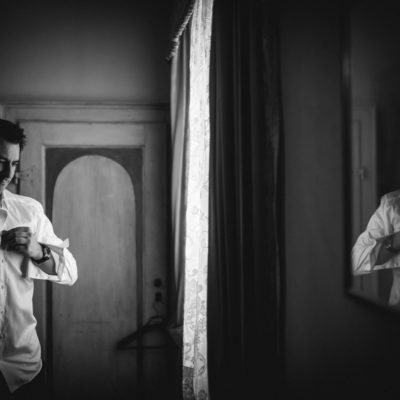 A nice couple from Irland living in Dubai decided to have their Wedding in a Tuscan borgo. 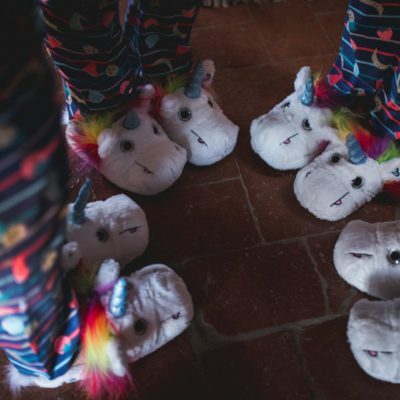 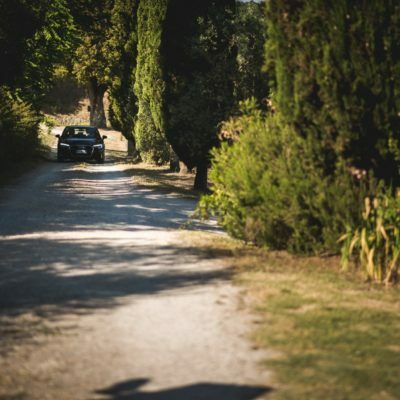 They wanted that all the group could stay all together for the 3 days so we selected a beautiful borgo near the Val d’Orcia Valley where all the group can stay together. 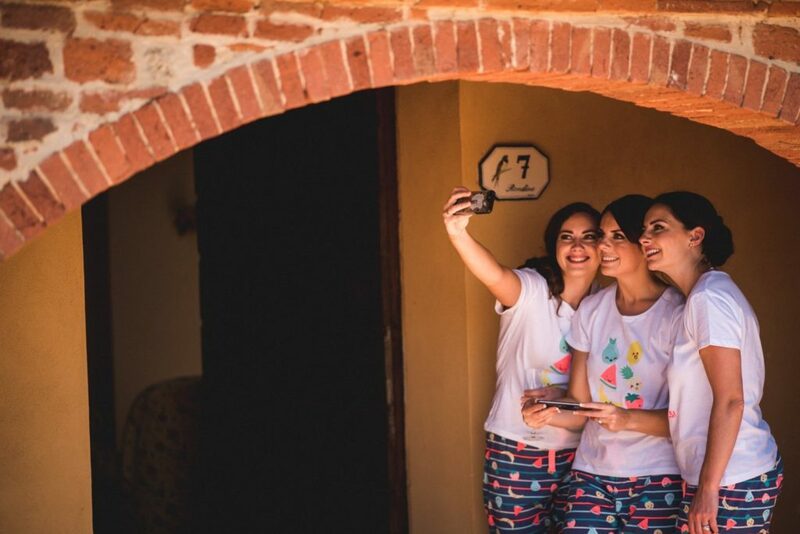 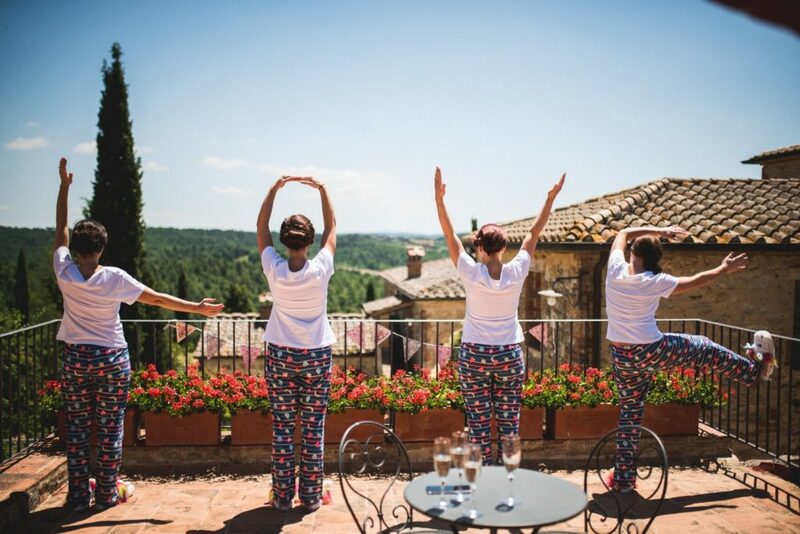 They felt in love with the place, the colour of the borgo is light and pink with its beautiful green Windows. 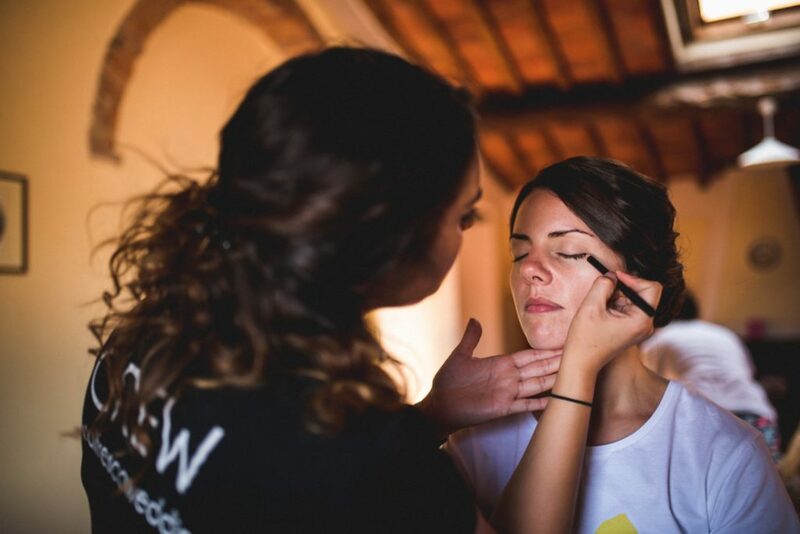 We organized a tour in Siena followed by a special rearshal dinner in the Piazza del Campo, one of the most beautiful piazza in Italy. 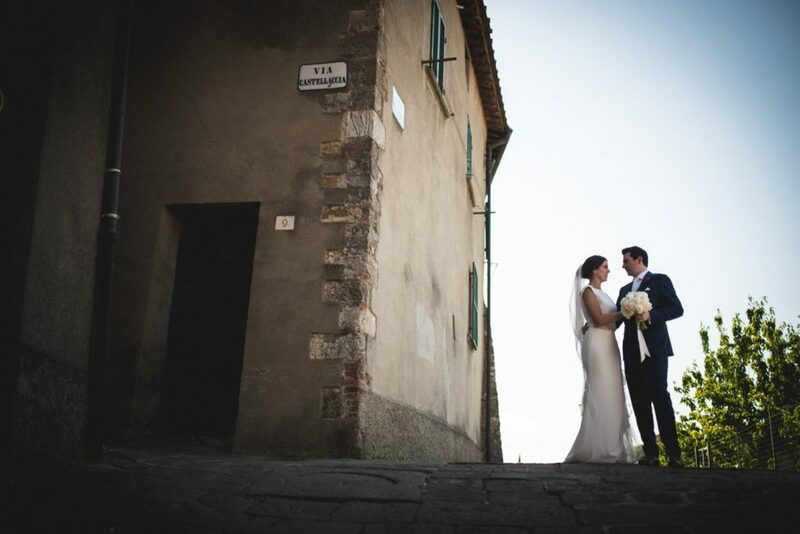 As per Irish tradition they are catholic and wanted a real catholic legally binding ceremony in a Church, the Church of the borgo couldn’t fit all the big group so we organized transfers with busses to go to the near village. 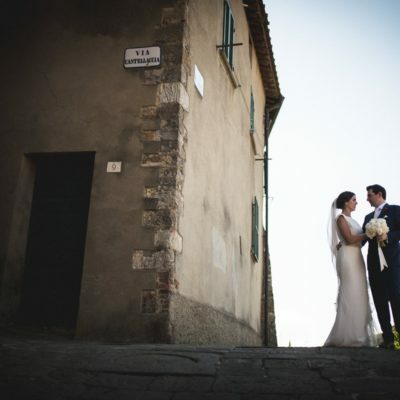 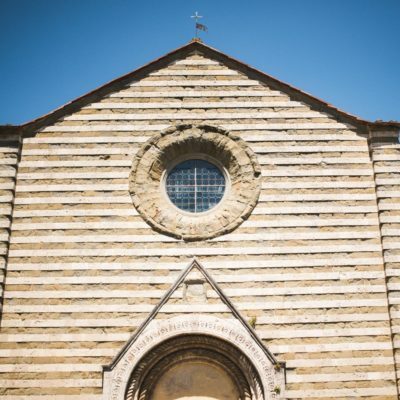 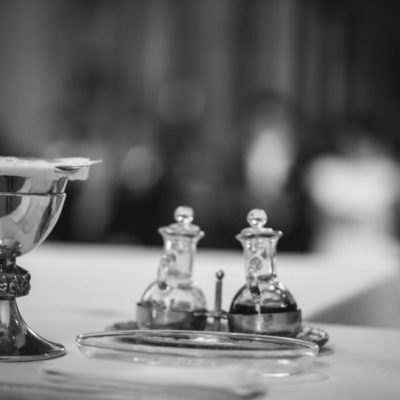 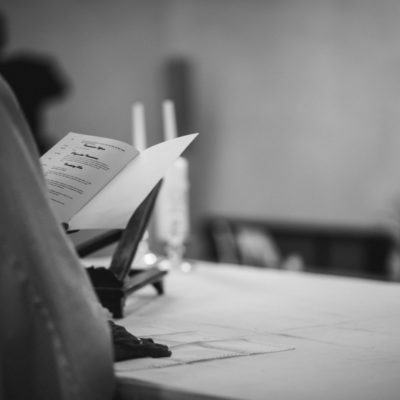 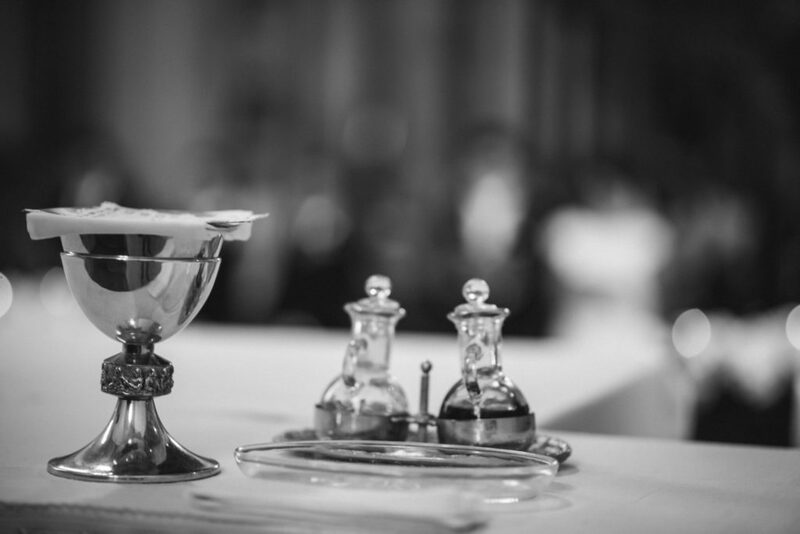 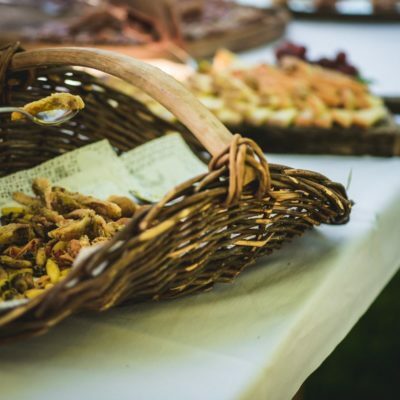 The catholic ceremony was held in a beautiful Church in the near village and after the ceremony everybody came back to the Borgo to celebrate the wedding with a nice aperitif followed by a special dinner in the wood. 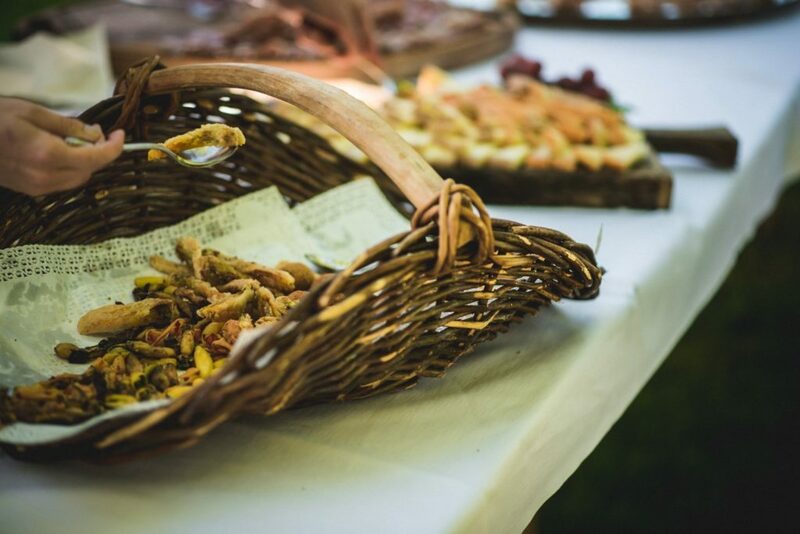 The atmosphere was romantic and chic as they wanted at first, the food magnificent and everybody was super happy and enjoyed a lot the day. 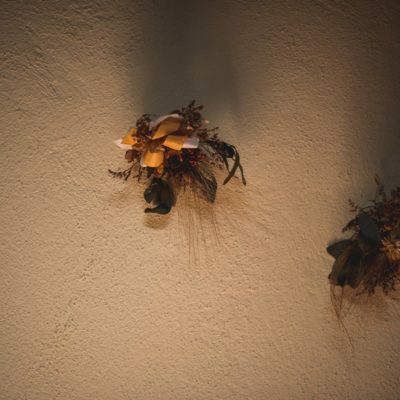 Beatrice was simply amazing. 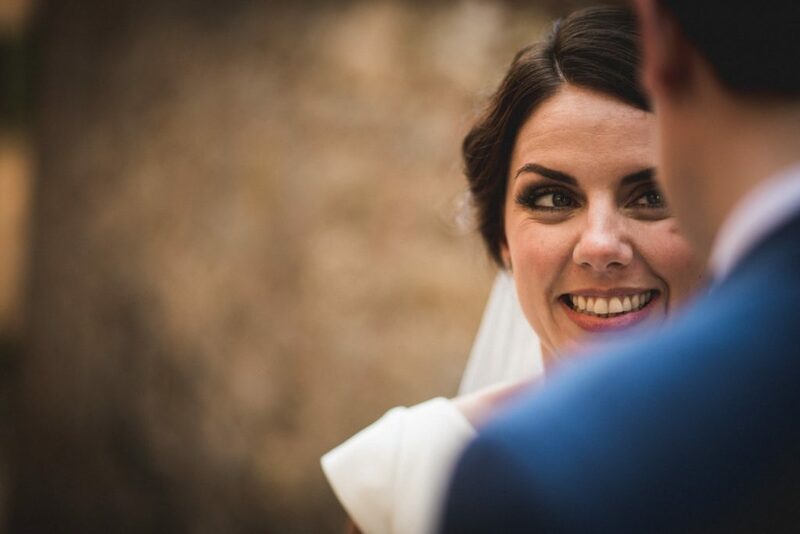 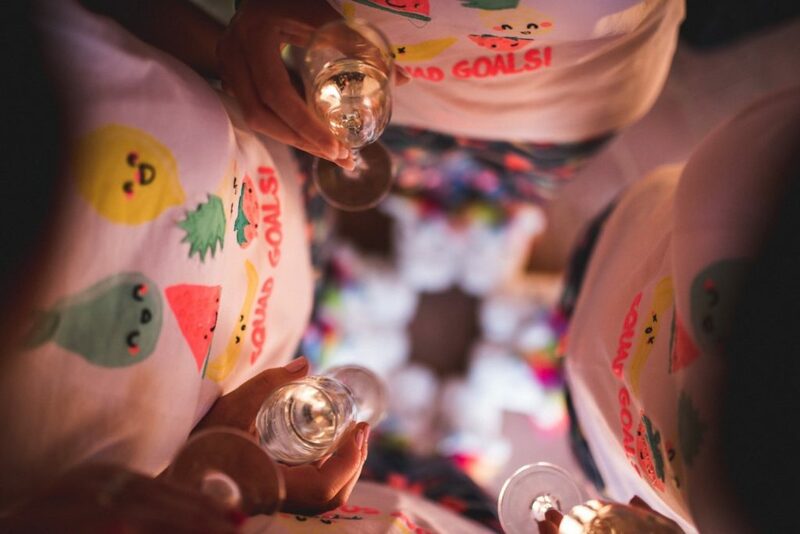 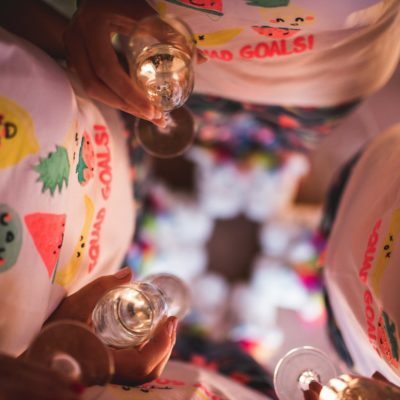 We had such a magical, stress free wedding weekend and it would not have been possible without Bea and her team She went above and beyond for us, we are truly blessed to have had her as our wedding planner. 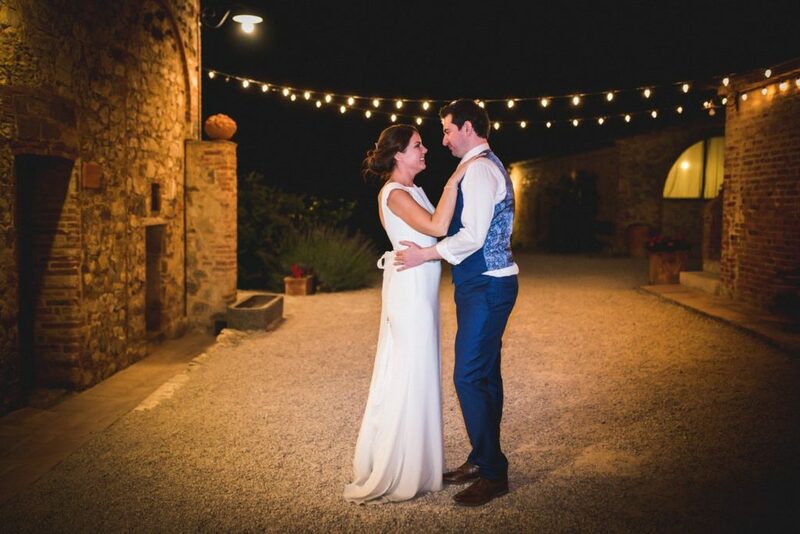 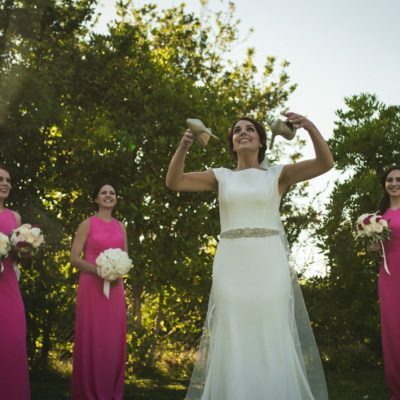 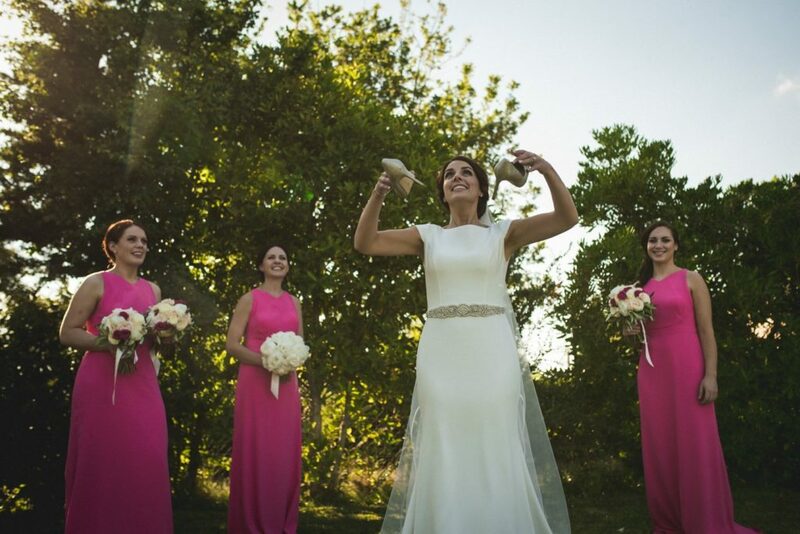 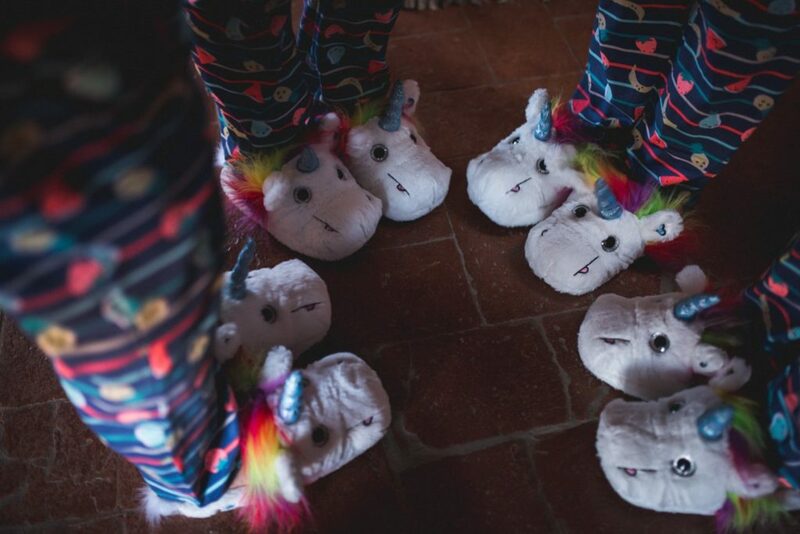 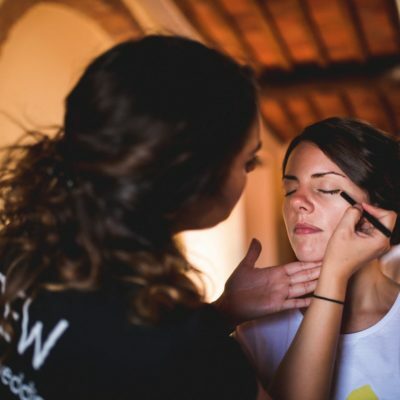 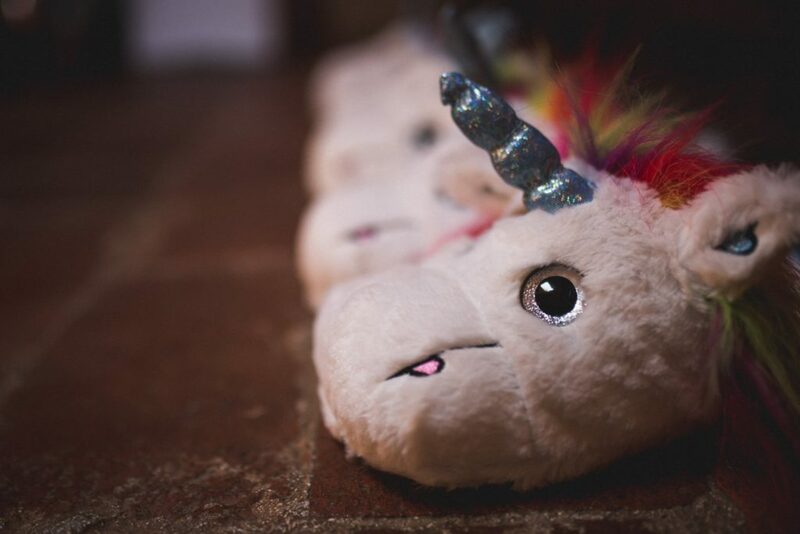 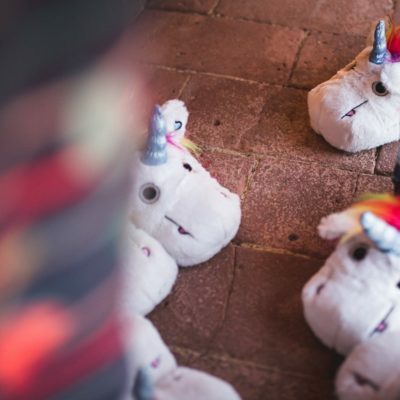 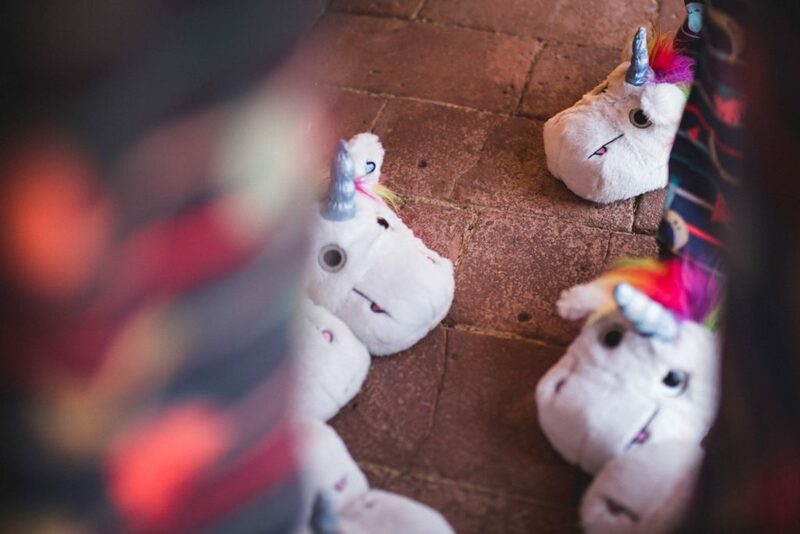 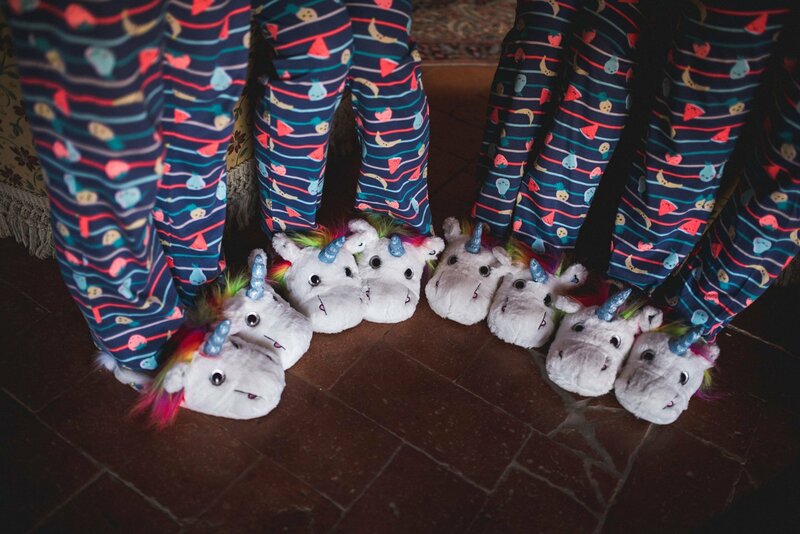 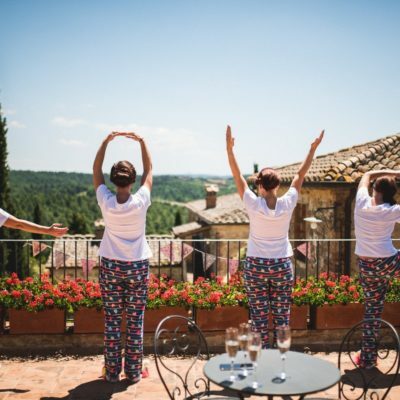 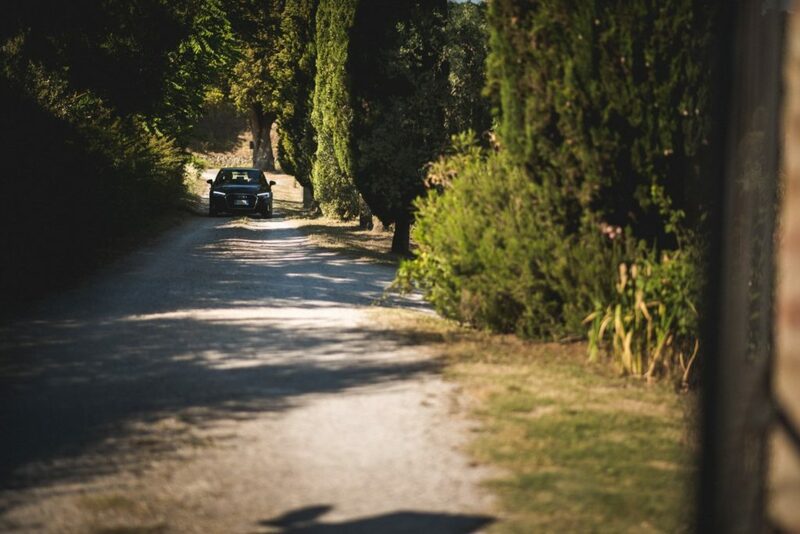 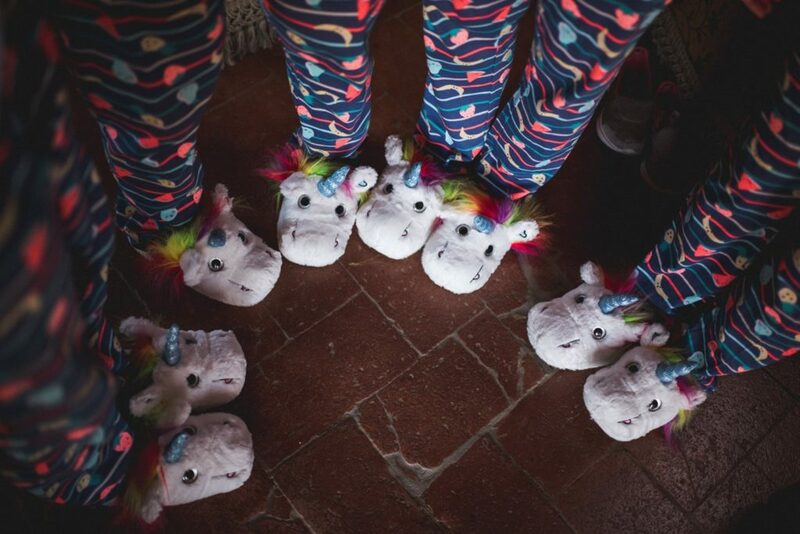 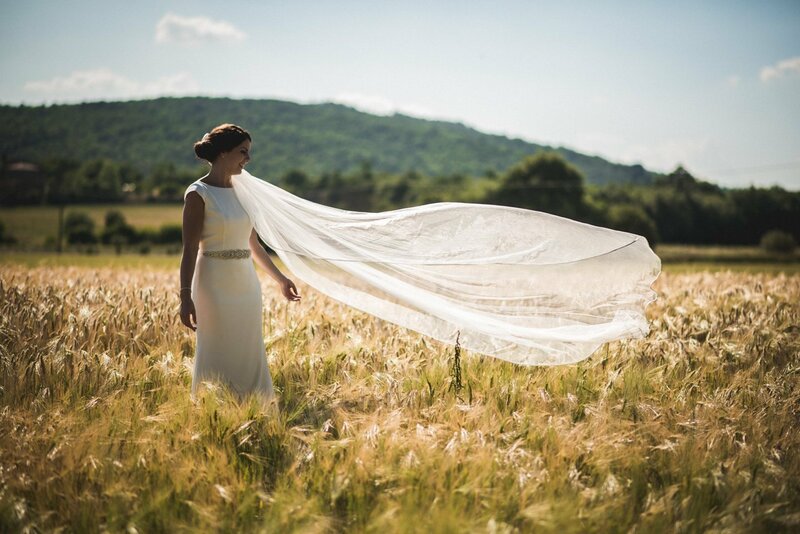 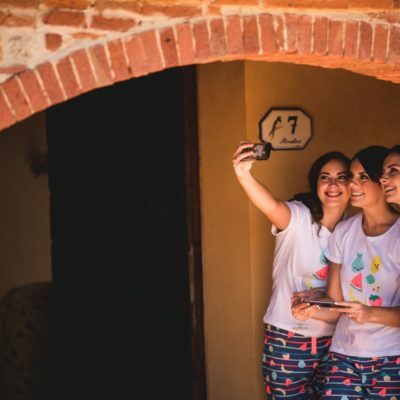 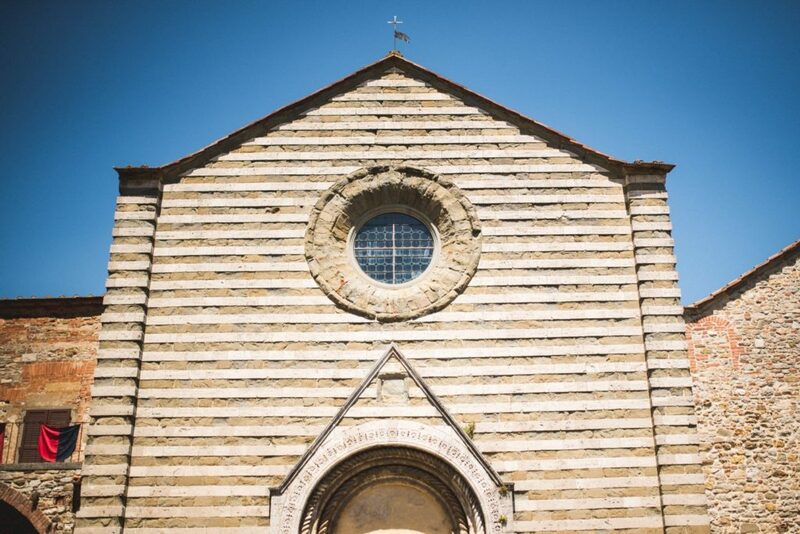 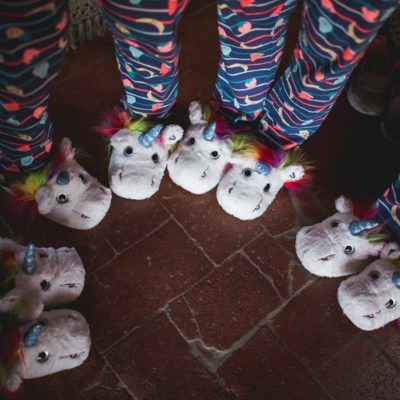 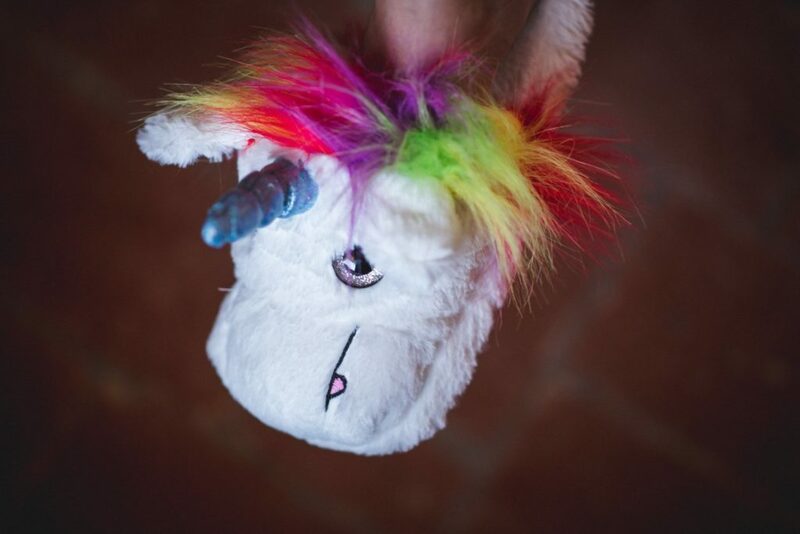 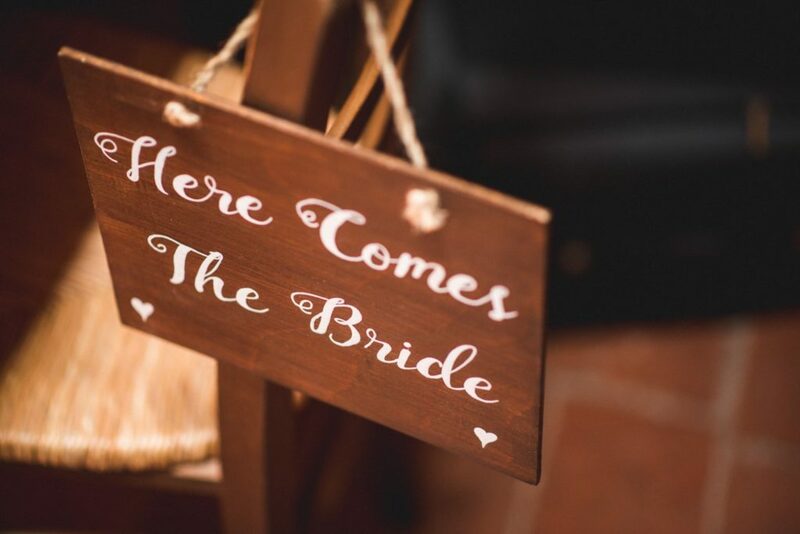 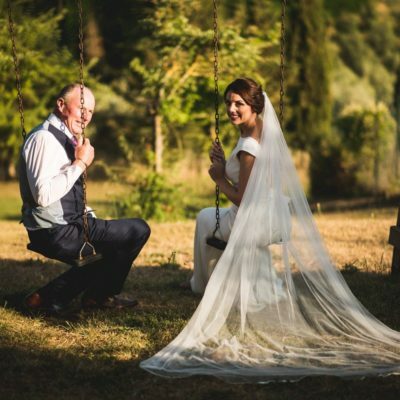 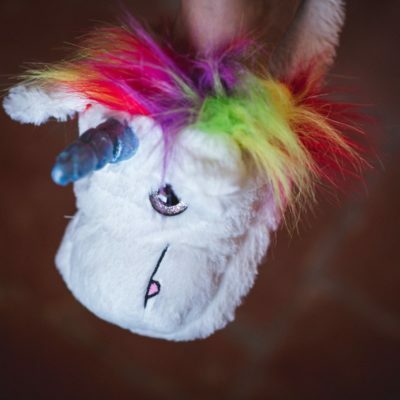 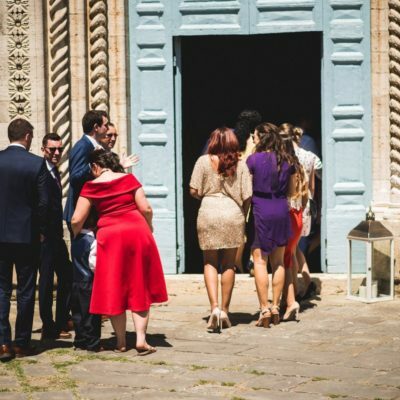 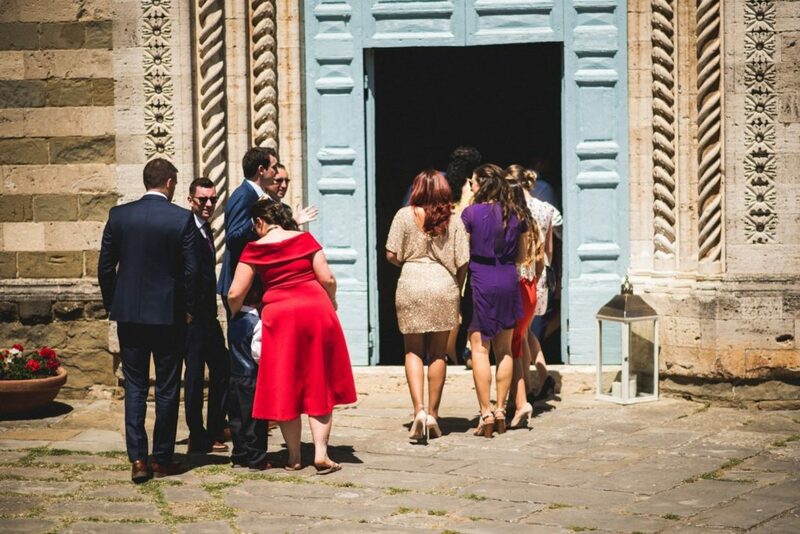 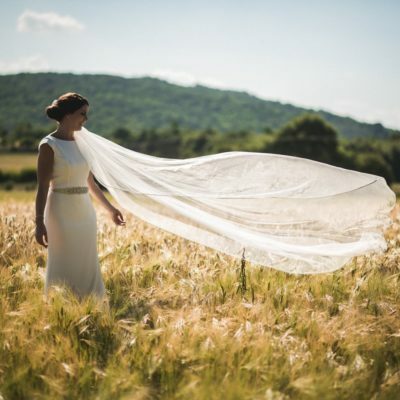 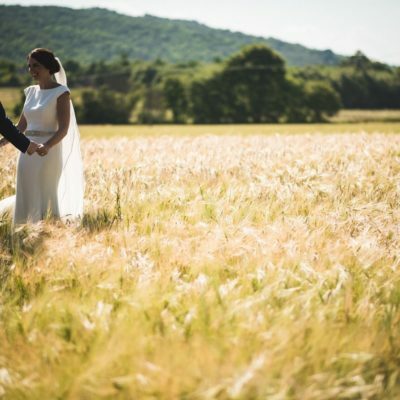 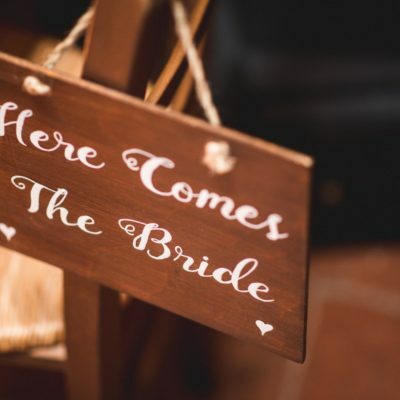 Make your fairytale wedding in a Tuscan Borgo!